In 2010, the City was awarded a National Park Service Rivers, Trails and Conservation Assistance Program community assistance grant to help plan and design the City-wide citizen science program, contributing professional facilitation and leadership to the strategic planning process for this collaboration. In February of 2011, a working group was formed of representatives from each agency, working in monthly meetings to create a vision statement, plus strategic and action plans. During this formative time, the City of Riverside was awarded two California State Parks grants: a 2011 Nature Education Facilities Program grant for construction of a nature center at Riverside’s Sycamore Canyon Wilderness Park, and a 2012 Habitat Conservation Fund grant supporting education programming at the new facility. 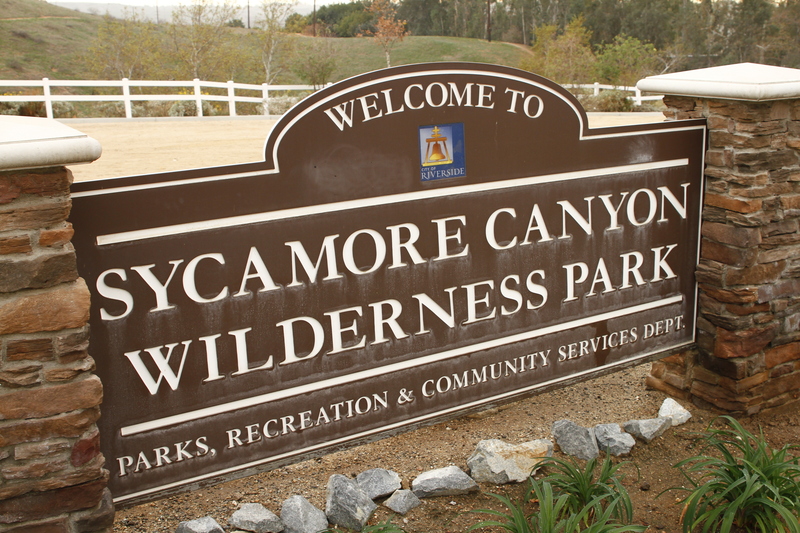 As Sycamore Canyon park will be the primary location for Riverside’s initial citizen science efforts, it has become an important point of reference for the framing of this plan’s goals and objectives. Fulfillment of this strategic plan will result in citizen science activities taking place throughout the greater Riverside area.